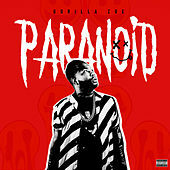 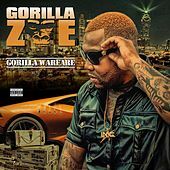 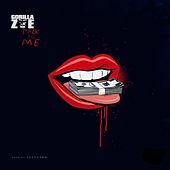 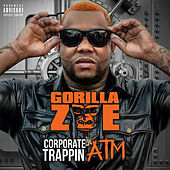 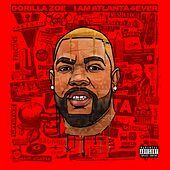 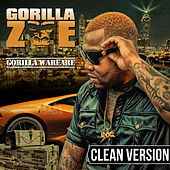 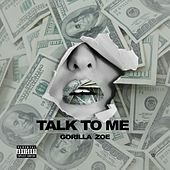 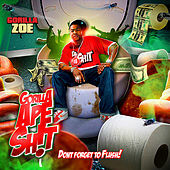 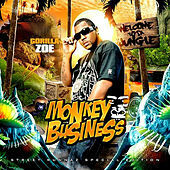 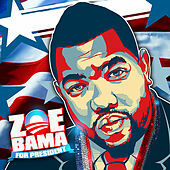 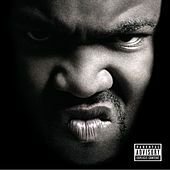 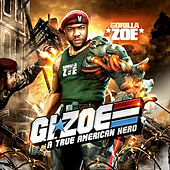 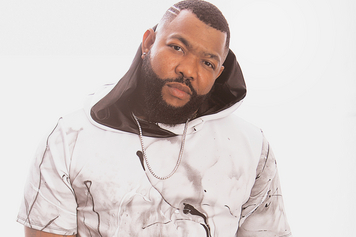 Though Gorilla Zoe's flow is clunky and unpolished in a traditional hip-hop sense, he has a timing that adds a certain thrust to his lines, which separates him from his Southern rap peers. 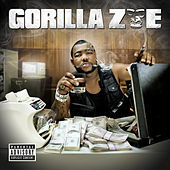 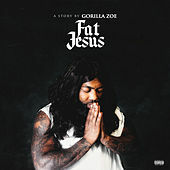 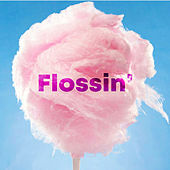 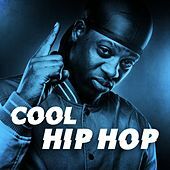 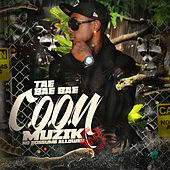 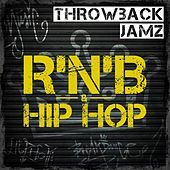 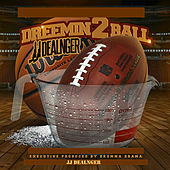 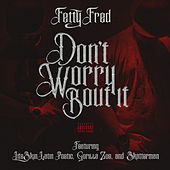 His first hit, "Hood N*gg*," from his 2007 debut Welcome to the Zoo, has the usual drug game braggadocio ("I don't need a scale/I can eyeball purp"), but his matter-of-fact, uncluttered voice, as well as the beat's tinkling, hypnotic synth line, turned the song into one of the surprise hits of that year. 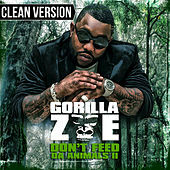 In 2009, he returned with Don't Feed da Animals. 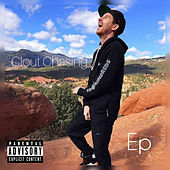 Once again, Zoe earned points for his rather singular approach, appropriating emo for the drunk, elegiac "Lost" and the trashy, new wave hip-hop of "Echo."